Our goal is to provide a diverse series of performances for the enjoyment of our students, friends and neighbors. 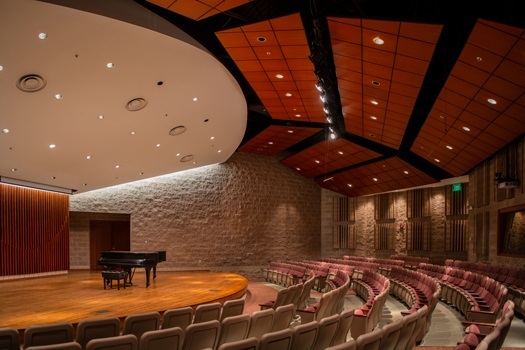 Our series features concerts by the IWU Music Division, plays by the IWU Theatre Guild and special visiting artists. Check your calendar, pick a date, bring some friends for the experience onStage! Mississinewa Valley Band presents "Springtime at the Phillippe: Jukebox Favorites"
The Mississinewa Valley Band and Company is kicking off their 20th season. 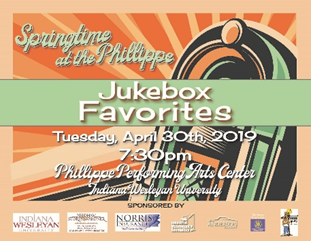 Their spring concert, "Springtime at the Phillippe", will be an enjoyable one, as they head back in time to some Jukebox Favorites. Everyone who attends will gain a glimpse of the past with selections such as The Jersey Boys, Route 66, Blue Moon, and many other favorites. The concert will feature several special guests as well as the famous Mississinewa Valley Swing Band. The traditional serving of cookies and punch in the lobby will take place following the concert. Showing on Apr 30 at 07:30 PM. For additional information about performances, please call or visit our Box Office. NOTE: Children under the age of 5 years are not allowed to Black Box performances due to safety reasons. 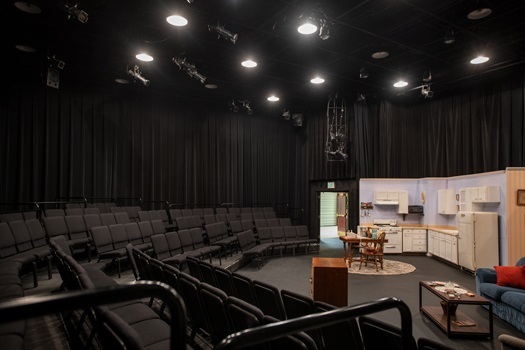 When purchasing tickets for shows in the Black Box Theatre, please be aware that this location offers performances in an intimate setting with seating close to the stage and performers. 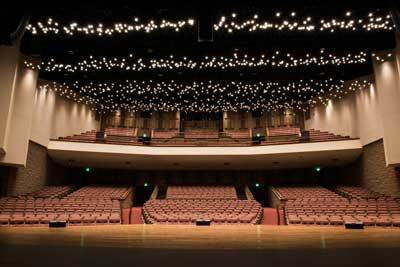 Therefore, it is necessary for the audience to be seated prior to show time. Latecomers may need to wait for intermission (when one is offered) to be seated. Please ask about show ratings before purchasing tickets. Thank you for your understanding. 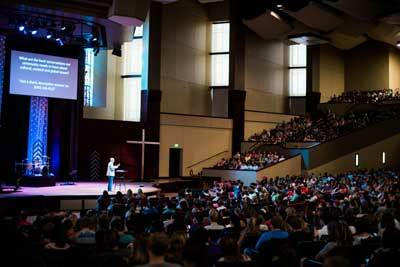 IWU's newest and largest venue, this 3,600-seat auditorium features state-of-the-art large-screen projection and a great, direct stage view from all seats in the house.